Complete telecommunication solutions utilizing the latest technologies to ensure the clients receive the very best return on their investment. Compatible with any third party softswitch without any hassle. We are offering wide range of VoIP dialers for all Platform: Android, iOS, and Windows/Mac PC App. 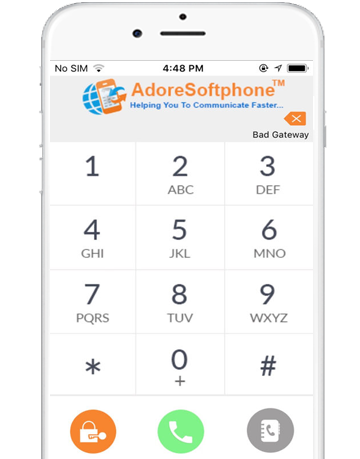 With 400+ customers in all over the world, Adore’s innovative Softphone is changing the way of your VoIP Business. Start your own VoIP business with us at very low investment with fully branded VoIP solution. 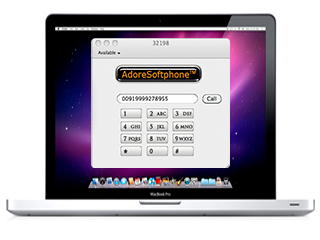 Keeping in pace with latest trends in VoIP communication sector, we present Adore Softphone . This VoIP calling software resides on your computer as a “Virtual Phone” and allows you to make cheapest international calls. Adore SIP Software is a premium software based on leading SIP standards and is cramped with latest features and user options to give you an enthralling calling experience. This software is compatible for all set of internet enabled devices and delivers outstanding call quality. You can call to any landline, mobile phones and PC around the world. 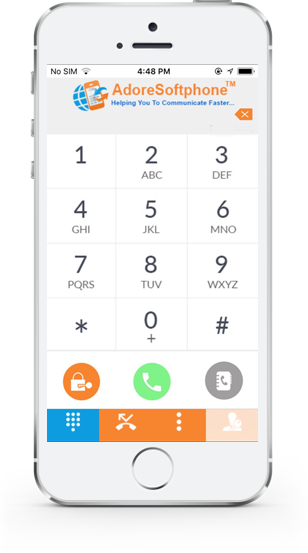 Softphone is complies on SIP industry standards, and is fully interoperable with most major Internet Telephone service provider (ITSP) and VOIP software and hardware. The intuitive Graphical User Interface allows easy user interface and can be easily customized as per your needs and preferences. VoIP Softphone is meant for lucrative revenue generation at a relatively low investment. It makes VoIP calls to different countries around the world using SIP servers for cheap calling. With new V 3.0.0 technology, you can now access several user options and special functionalities. 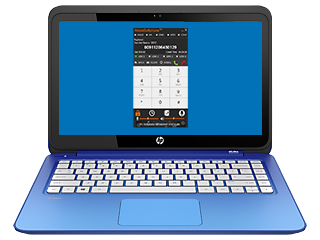 It also allows the user to record calls, make conference calls, redial, speed dial and even transfer calls easily. Softphone comes with default NAT/ Firewall and STUN server support. The call quality with it is simply outstanding with features like Silence Suppression, Echo Cancellation, Acoustic Echo Cancellation and Comfort Noise Generator to name a few. Adore has developed this software so similar to a highly advance phone to deliver optimum calling experience. The user interface has customized skin options to choose from. In addition, other features like call timer, redial, one touch call, address/ contact book, Microphone volume control, Speaker volume control and many more won’t let you miss a real phone at all. All features work effectively and deliver tactical advantage to businesses using this innovative VoIP communication. With it companies can make low long distance call rates over a competent communication network to earn customer patronage and high ROI. SIP based communication is a best suited solution to avail premium calling experience at very low prices. 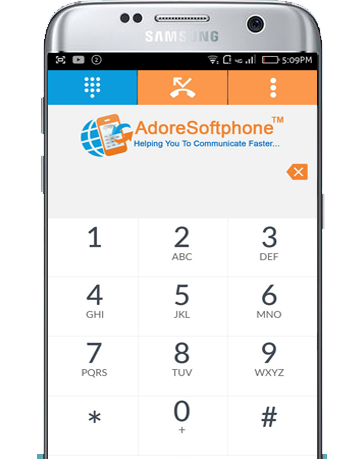 Try Adore Softphone now. You can also download a demo version of it and try it out for free. Get a hands-on experience of this software before you place an order. Robust Performance, Distinctive Design and to offer exhilarating and refined communication experience at competitive prices has been the talisman of our success. Adore assures you the best VoIP solutions and top-notch customer support 24X7. "Adore infotech team is very professional team , and very very Supportive. I am very impressed by the quality of the team working on Our VoIP project. We are so happy to work with them and our next project will go with Adore Infotech." "I am very pleased with where we are with ADOREINFOTECH PVT.LTD today. It has been a good relationship and the people are very good. I think they are doing a good job. The people’s hearts are at the right place and I think it is going to be a high ride."